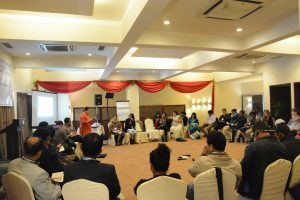 The historic Nepal Conference on Restorative and Community Justice took place in Kathmandu on November 24-25, 2017, with over 40 restorative justice practitioners and enthusiasta coming from Canada, New Zealand, Bangladesh and Nepal. 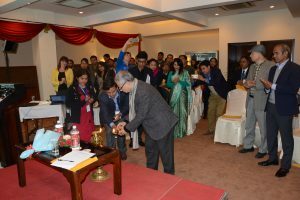 The program was inaugurated by Hon. 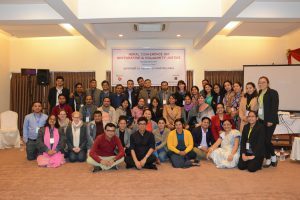 Anup Raj Sharma, Chairperson of National Human Rights Commission of Nepal.